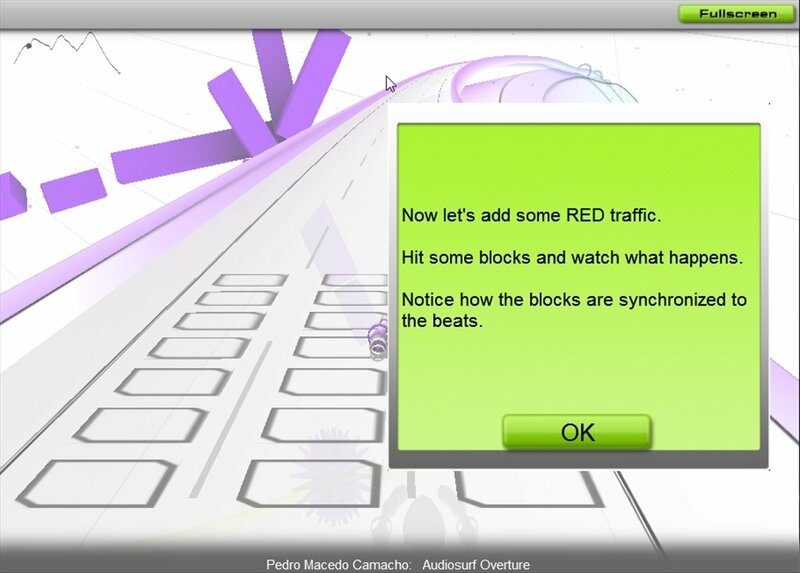 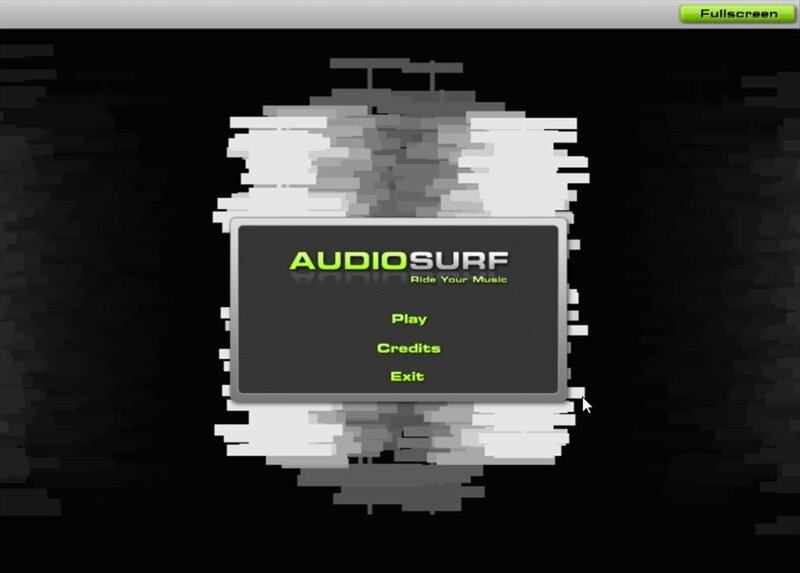 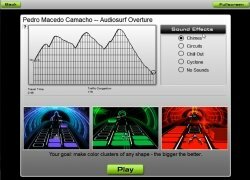 Bring together the world of video games and your favourite music by downloading AudioSurf. 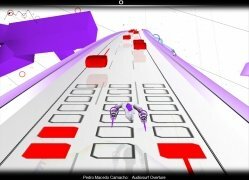 This innovating title combines races, puzzles and music to offer you an unprecedented gaming experience. 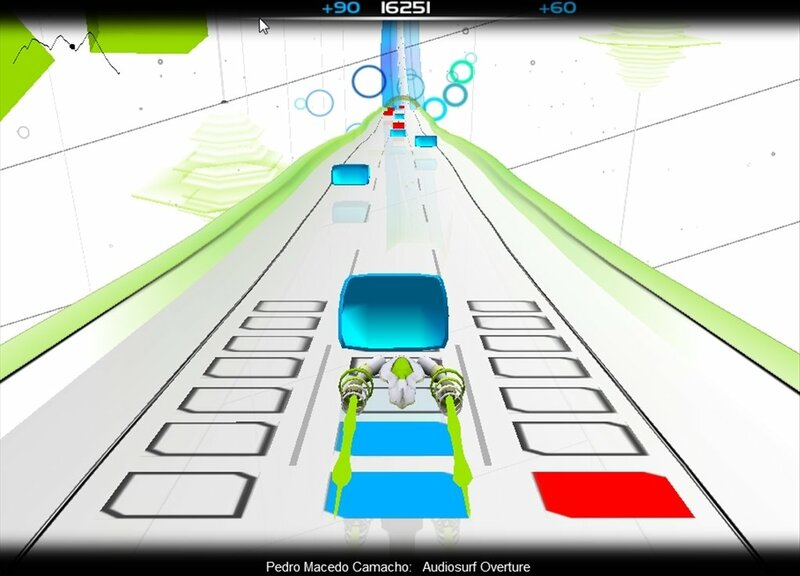 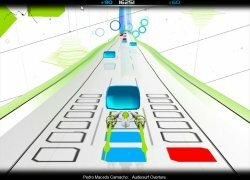 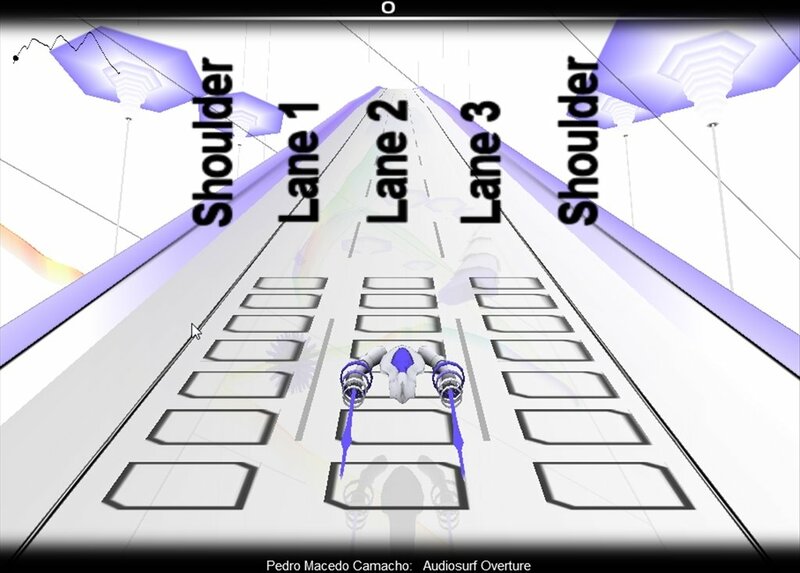 AudioSurf is a sort of racing game in which your music is in charge of designing the race track. 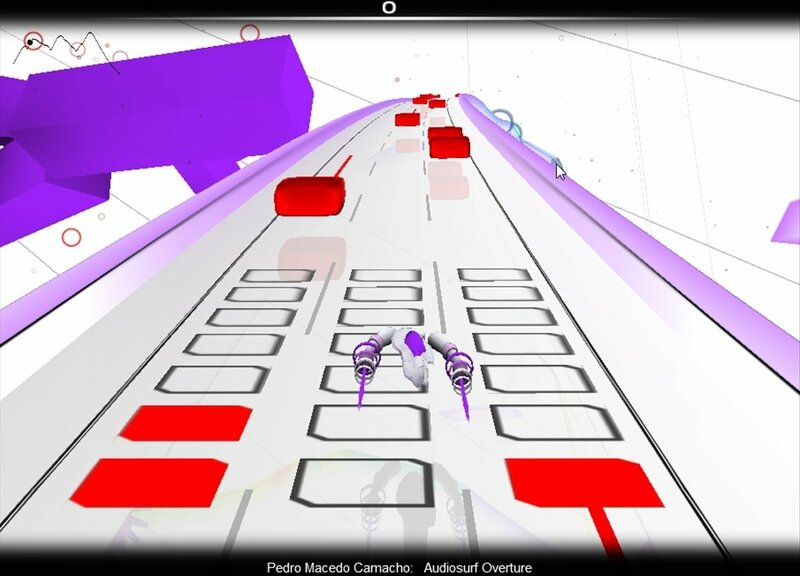 The circuits will have a certain layout or another depending on each song. 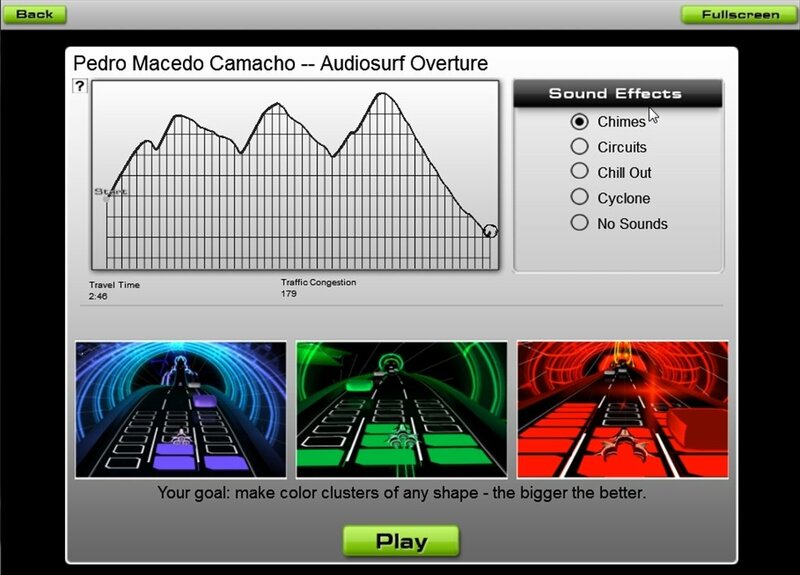 The speed, frequency distribution or the choruses are used as the basis on which to design the settings. 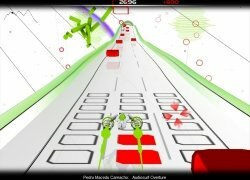 Use the songs included in the game or import your own songs. 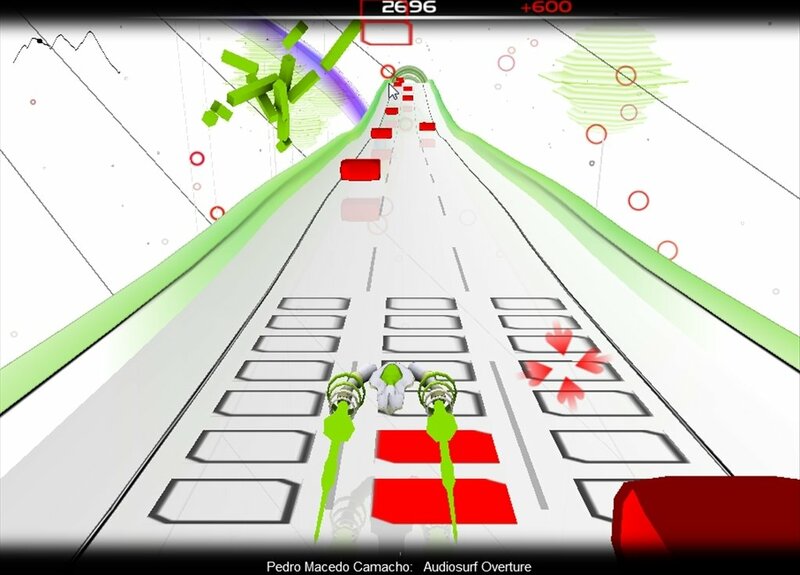 Drive your vehicle with the keyboard arrows and capture the blocks that appear to increase your score. 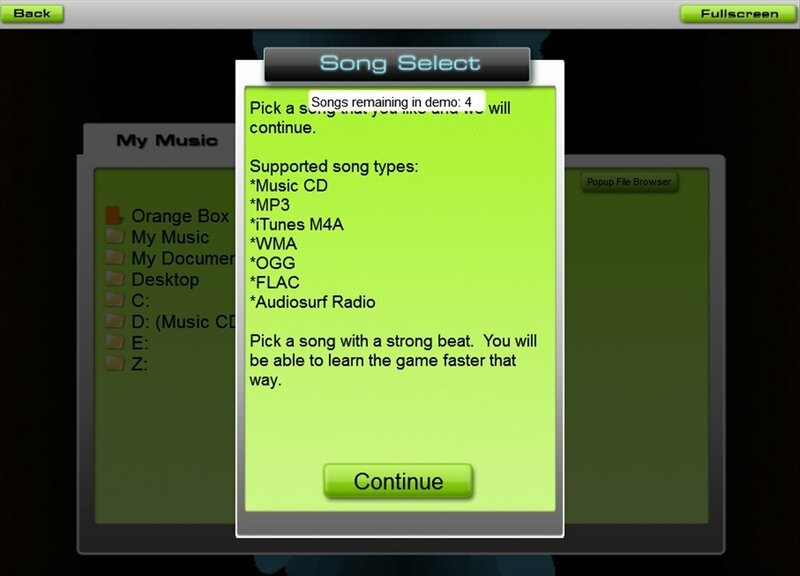 Compatible with CD, MP3, WMA and OGG. Combine your favorite music and races to kill your spare time and boredom by downloading AudioSurf right now for PC.